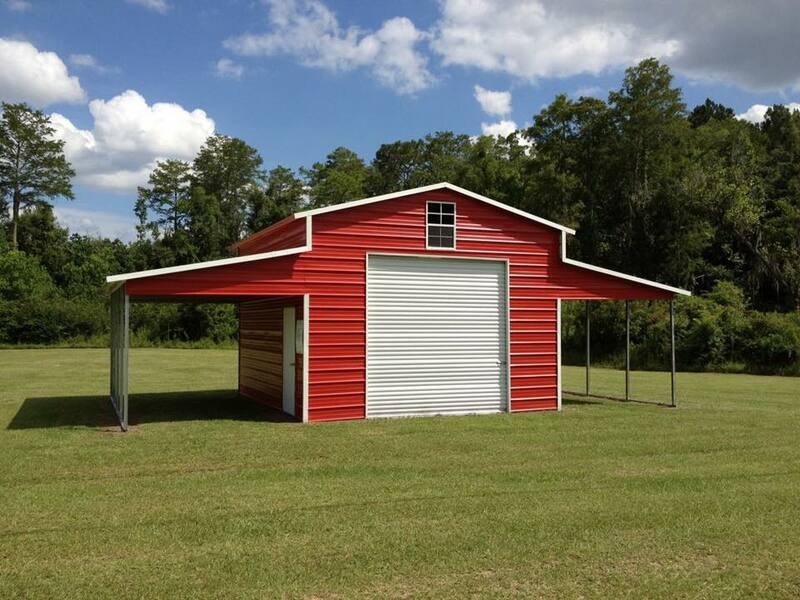 Looking for a specific metal barn? We can help. We allow you to customize the size, style, and color of your horse barn. We offer free quotes with no-obligation. Contact us for a quote on the metal barn of your dreams. We provide unique rent-to-own programs in select states. Find out if your area qualifies. For those who are located in our service areas, you will receive free delivery of your metal barn. Looking for a barn that is built to last? Metal barns can withstand the elements and offer year-round protection. We offer the best pricing possible on our high-quality metal horse barns. Don't miss out on great prices! Interested in a customized quote on A metal horse barn? When it comes to constructing a barn on your property, there are countless things to take into consideration. From the size of the structure to the amount of money you want to spend to the materials utilized, it can quickly become an overwhelming project. 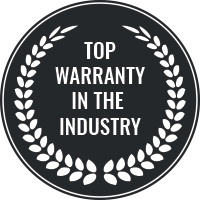 Here at Wholesale Direct Carports, we make the process of purchasing a new barn much simpler. Our goal is to outfit you with the exact building you need at a price you’ll love. The difference when you work with our team is that you can customize a barn quickly that will be a cinch to install. Rather than investing in a costly build, you can receive a high-quality metal structure that is designed to withstand an array of elements. Whether you are residing in the snowy North or the stormy South, we can provide you with a metal horse barn that offers outstanding protection. Simply reach out for a free no-obligation quote and get to work building the perfect metal barn for your needs. Once you have determined that it is time to invest in a barn, you need to start thinking through the details of the project. Not all barn types are the same and different structures will offer different benefits. By taking the time to think through your options, you can ensure that your metal barn is an ideal long-term investment. The good news is that when you opt for a metal barn, you are choosing a material that will hold up well for many years to come. This makes a metal barn one of the best property investments out there. Check out the following questions to consider as you go about customizing your metal horse barn. What will I be using the barn for specifically? For some, a barn is a place to hold livestock and farm equipment. For others, the barn will be the location for woodworking and other projects. Whatever the case, make sure you have a clear idea of what you plan to utilize the space for before you begin the design. This will help you decide on everything from the size of the doorways to the necessary wall additions. Nothing is worse than building a structure, only to realize you left out an important detail, such as how you will get your tractor in and out of the space. Do I need the structure to be fully enclosed? Barns come in an array of styles. Not all of them are built to be completely enclosed. If you need to lock away your horses at night, make sure you are building a structure that has an easy ability to be tightly shut. However, if you don’t need to spend more on a completely enclosed space and you plan to simply store some equipment under portions of the structure, you can build a hybrid with partial enclosure. Think about how much protection is necessary and invest in the metal barn that meets those needs. What color scheme will best fit my property? Just because you are constructing a metal barn doesn’t mean you have to settle for a boring or unsightly structure. In fact, we provide a vast selection of color choices. 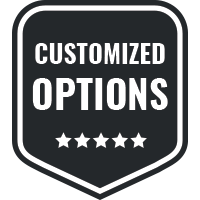 You can customize your roof and trim to match existing buildings or opt for one of our premade color schemes. Talk to your metal barn specialist about the ideal color choices for your property. You deserve to customize your property the way you want and we are happy to provide that for you. Contact us today! What kind of elements will the structure be facing? One of the top benefits of purchasing a metal horse barn rather than a traditional wooden structure is due to the high amount of weathering metal can withstand. Our premium materials are capable of handling high winds, snow, rain, and the harsh rays of the sun. We provide different levels of protection based on your needs, so be sure to let us know what kind of weather the barn will be facing. We can also customize the roof according to your climate. For example, our vertical style roof is a great choice for areas with large amounts of snowfall or rain. What equipment will be taken in and out of the barn? As you think about the size of the metal barn you hope to purchase, make sure you take into account any equipment that will be stored inside. Metal barns can be excellent locations to protect expensive farm equipment from the elements. Not only does the space need to be large enough to comfortably house all your equipment, but it also needs to have ample doorway dimensions to allow for easy movement in and out of the structure. Spend time getting exact measurements on anything you plan to drive into the barn. When it comes to investing in a new barn, it can be hard to know where to begin. Here at Wholesale Direct Carports, we are invested in helping our clients customize the exact barn for their needs. 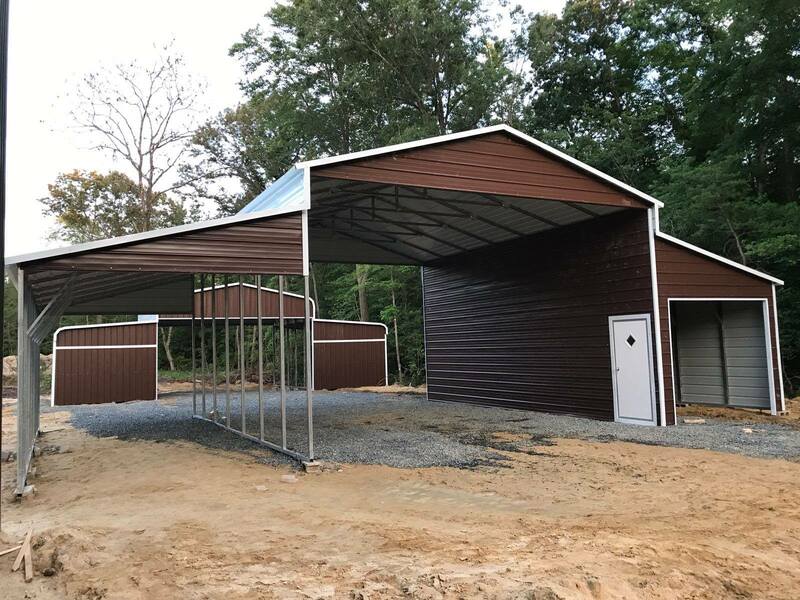 Whether you need a metal horse barn to house your livestock or you simply want to construct a barn for keeping your farm vehicles out of the weather, we can work with you to build the ideal structure. 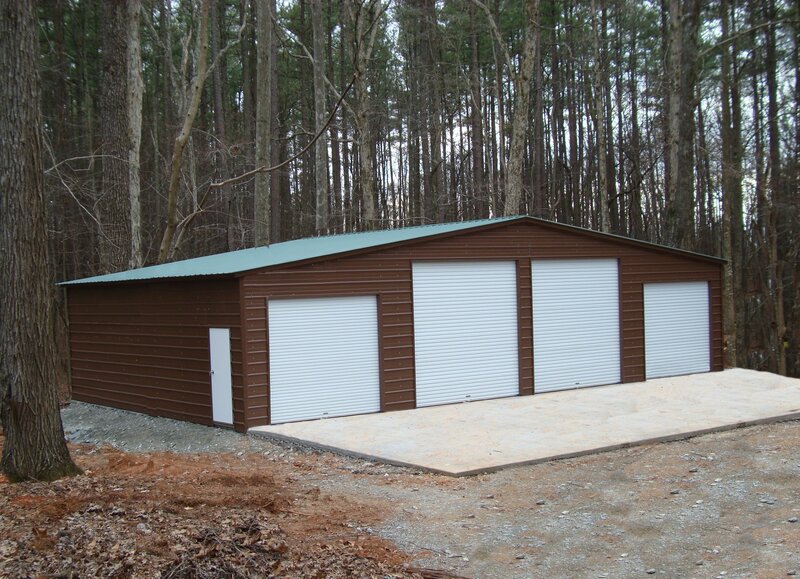 Once you have customized the building, we will prefabricate it and installation of the barn will be simple. 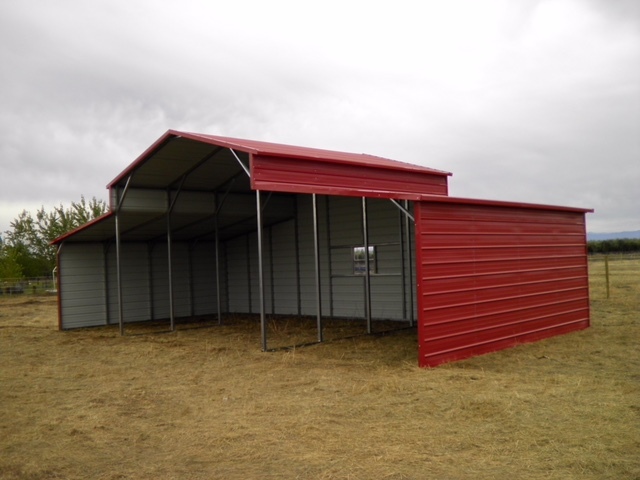 Check out some of the top benefits of our superior metal barns. Ready to find the perfect metal barn? Deciding on a new barn shouldn’t be a difficult process. 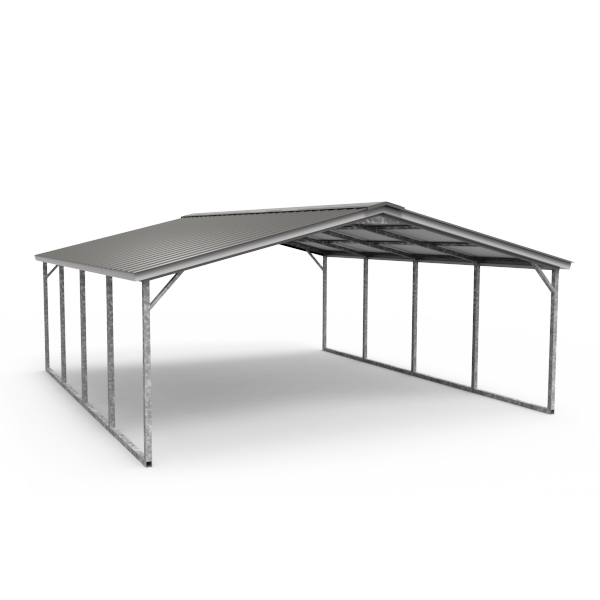 Here at Wholesale Direct Carports, we make choosing a metal barn simple and efficient. After all, you have plenty of other work on your hands. 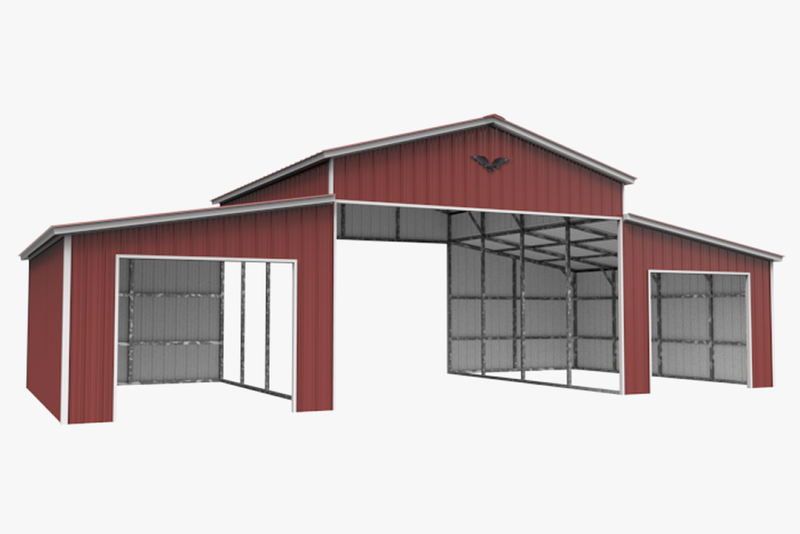 The last thing you need to do is spend copious amounts of time designing a barn. We also ensure that installation is simple. Whether you live in an area where our free professional installation services apply or you handle the installation yourself, our prefabricated metal structures are simple to erect. 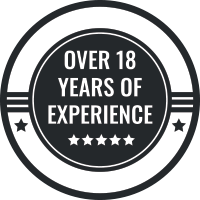 From the moment you contact us for a customized quote to the day you install your metal barn, the process is designed to be easy and straightforward. our design team for a free, no-obligation quote. the perfect metal barn for your needs. a prefabricated barn to your location. 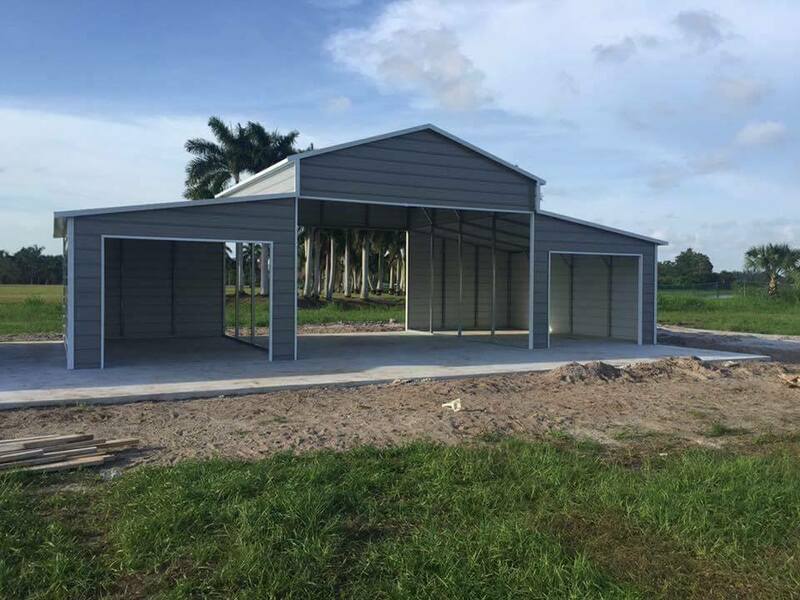 the metal barn and put it to use right away..
As you can see, the simple four step process we offer is hands-down the easiest way to build a new barn on your property. Say goodbye to tedious construction or lengthy projects. Not only will you enjoy the simplicity of our process, but you will also love how customized your final product will be. 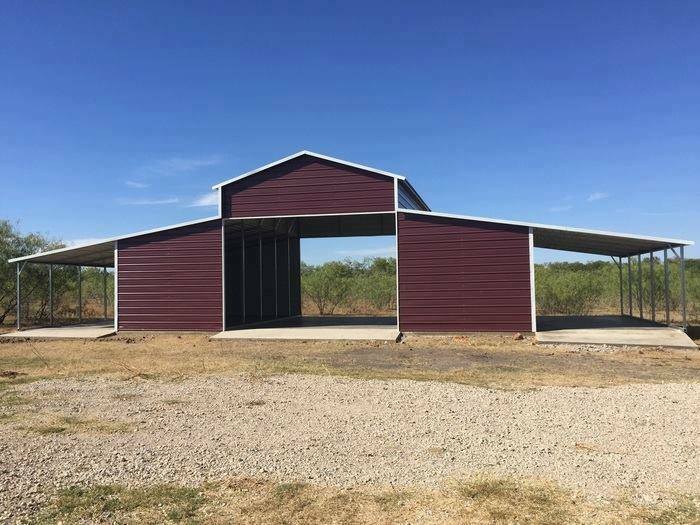 Rather than a one-size-fits-all approach — which doesn’t work well for unique needs — you will receive a metal barn that was specifically created for your needs. 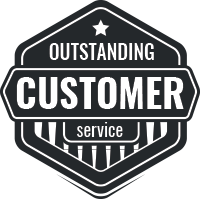 If you live in one of our service areas, you will also receive FREE delivery and professional installation with your metal barn. It’s hard to beat that! Contact us to learn more about areas where we provide this service and to get started on customizing a metal barn for your property. When most people think of a horse barn, they imagine the classic wooden structures, but recently, farmers have seen the long-term return on investment offered by metal buildings. Galvanized steel horse barns last much longer than their traditional wooden counterparts, with much less maintenance and upkeep. Because our metal buildings are made of steel, they are fully recyclable, but because they are not made of organic material, they won’t fall apart! 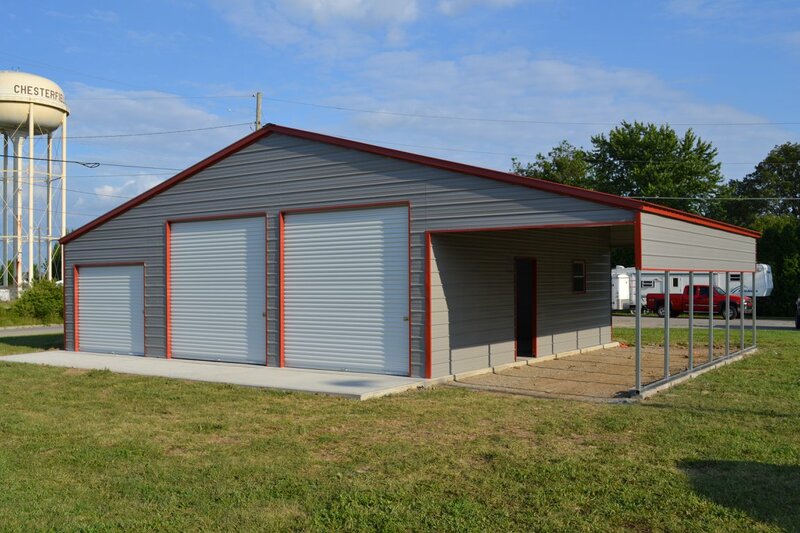 All of our metal buildings are built to suit and fully customizable. 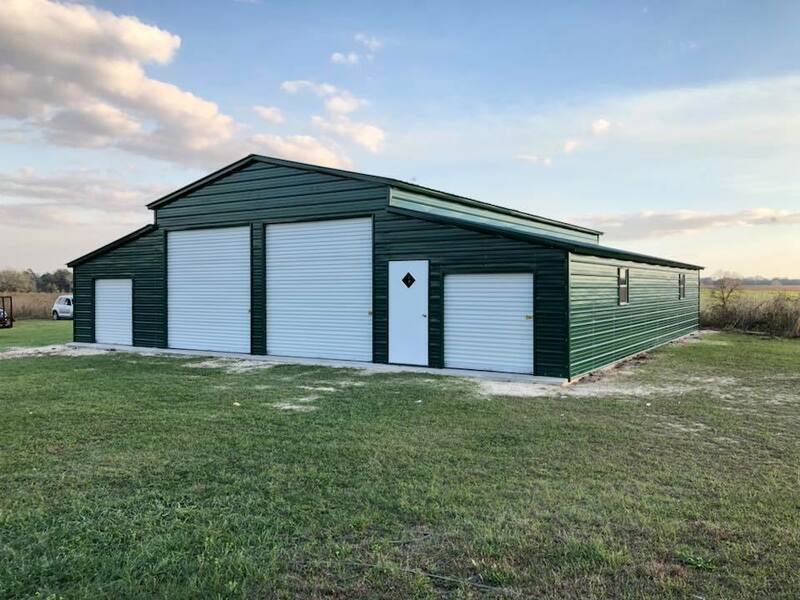 Our metal horse barns offer great options for farming, as well as parking and extra storage across a wide variety of interests. A metal barn is a great option for a farmer in need of a sturdy and affordable building. Unlike the wooden counterpart, our metal barns require less maintenance and come pre-painted. Barns come standard with the sides enclosed and only the larger middle section open. Roll up and walk-in doors are available, along with windows and additional openings. The classic metal horse barn is a large middle section that is open with gables ends; on either side of the middle section is a closed garage or lean-tos. View our gallery for style options and idea and then call our metal building experts for your obligation-free quote. 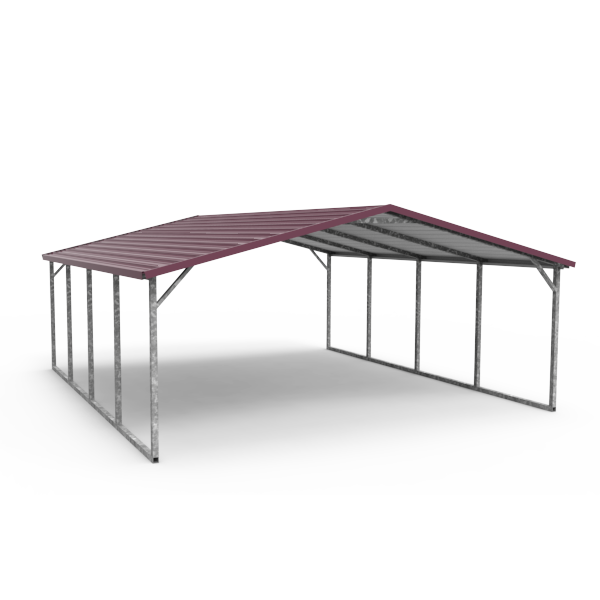 We offer three primary roof designs for all of our metal buildings. 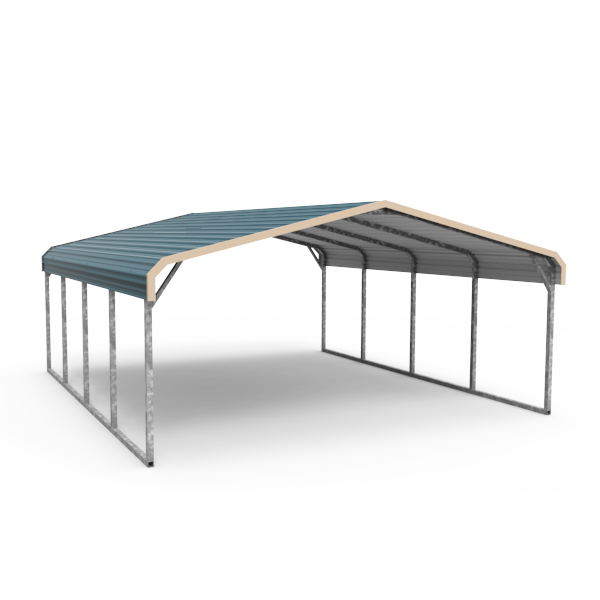 The most basic of which is the standard rolled-corner design, the A-frame boxed-eave style, and our vertical roof design. All designs can be constructed using the 29 gauge and certified configurations. Wind ratings vary from 105 miles per hour (mph) to 170 mph and snow ratings from 35 pounds per square foot to 65 pounds per square foot. The regular roof style is the traditional carport style roof with rounded corners and horizontal roof panels. This is the most “basic” of roof designs. Typically the most economical and affordable product. The boxed-eave roof style is an “A” frame roof that takes on the look of a traditional home and instead of curving to meet the walls, remain straight and can provide some overhang. This roof has horizontal metal roof panels, this is an upgrade from regular style that is both stylish and affordable. The vertical style roof is styled the same as the box-eave style, but just as the name suggests, the panels are vertical rather than horizontal. The vertical paneling allows rain and snow to slide right off the roof and is more ideal for climates with heavy precipitation. 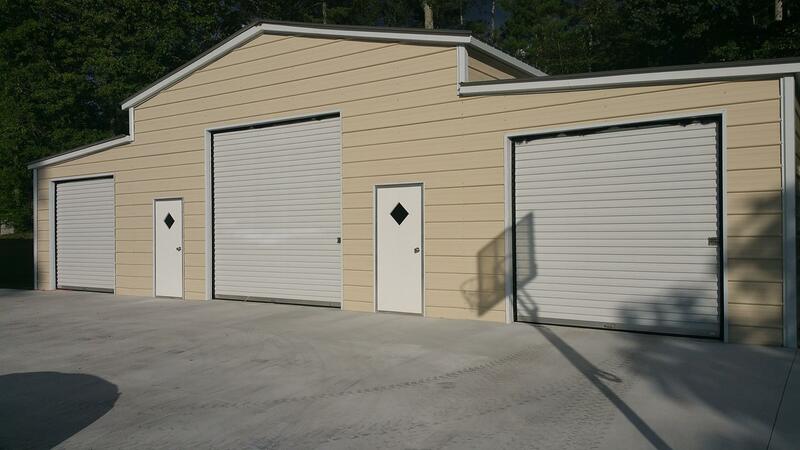 We offer a variety of garage doors, from a 6x6 up to a 14x14 size door. Our roll up garage doors can be placed on either the ends of your building or even on the sides, provided there is enough clearance. We will work with you to ensure that you have the exact garage doors you need to make moving equipment and livestock simple. Nothing is worse than realizing you don’t have enough clearance after the fact, so be sure to spend some time considering everything you plan to store inside your metal barn. All of our metal buildings are customizable to include windows. Our windows are available in 24x36, 30x30 and 30x36 options. Several windows may installed throughout the structure. Windows are a great addition if you plan to do any work in the space. Natural light can make all the difference as you spend time working in your barn. Walk-in doors are available in 36x80, which is standard residential room door size. These can be placed on either end or on the sides of your stricture depending on leg height. Each door comes with its own set of keys for added security. The addition of walk-in doors makes it simple to visit livestock or pop between jobs on the farm. Talk to us about the options available for your specific structure style. Corner Braces are constructed of galvanized steel. They are U-shaped braces and are available in either 2 or 3 feet long. We recommend adding 2' braces to buildings up to 8' tall (leg height), and over 9' we recommend using 3' braces on every leg (the posts or columns that join the base to the roof and provide the height of the building) to strengthen the metal barn even more. All of our metal buildings can be insulated at an additional cost. To do this, a layer of insulation is placed between metal sheeting that constructs the walls. It is a good idea to insulate your metal horse barn at the time of construction if it is something you think you may eventually do. This will make the process the most cost-effective and simple. For colder climates, this is a must. Externally, walls can be added to make a covered entryway into your barn or create a lean-to carport on the side of your metal horse garage. Internally, if you want to partition off parts of your barn, walls can be erected as long as the legs and base allow, which will depend on your chosen design. Typically the main doorways are left open on large horse barns. If you do this on one or more of the building’s sections, you can frame out the doorways in a contrasting color for a more traditional farm look. Why Do You Need A Metal Horse Barn? 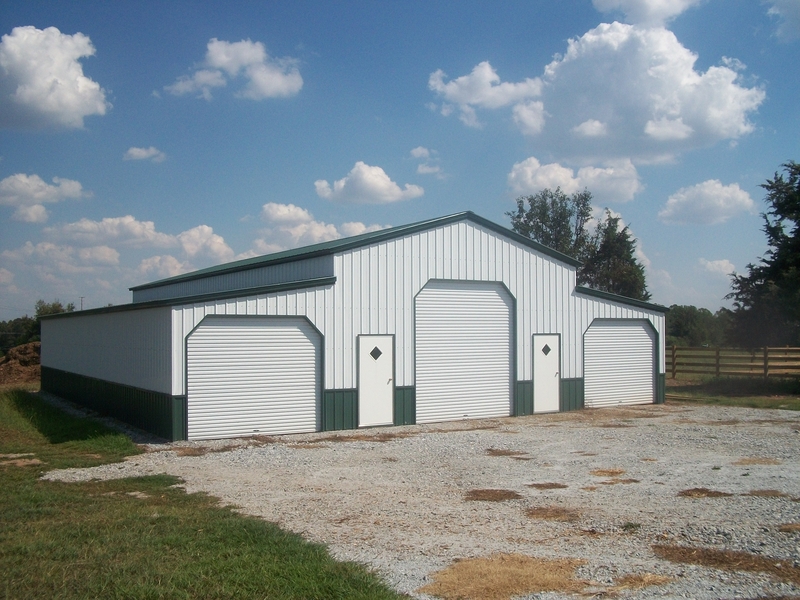 Are you thinking of investing in a custom metal barn? While our barns make excellent structures for housing horses and other livestock as well as farm equipment, they can be utilized in a myriad of other, less traditional ways. Check out these unique uses you might find for a custom metal barn. Tired of working in the elements? 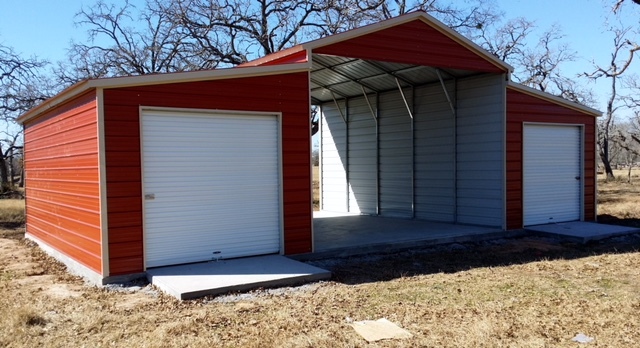 You can easily customize your new metal barn to be the perfect location for a workshop. Whether you restore old cars or you are into woodworking, a metal barn is ideal for protecting you from the weather while you work. By implementing both fully enclosed and partially covered space, you can design a fun outdoor living area. Whether you install a pool table and couches in your metal barn or opt for a hot tub under the barn’s lean-to, you can turn your new structure into a fun area to enjoy the outdoors comfortably. Do you like hosting family and friends? Did you know that many people around the country are turning metal barns into “barndominiums”? These house-like structures are simple to create with one of our customized metal barns. Talk to us about how you can tweak your design to be easily converted into an extra living space.